SANTA MONICA, Calif. - El Nino has not spread much joy on California’s beaches this past year, but Kia is intent on stimulating some affordable fun when the weather permits. Its Sportage mini-SUV is shorter, cheaper and more airy than the others, which makes this convertible a great answer for those trips to the beach or to picnic places. And it still provides comfortable commuting and foul-weather security. 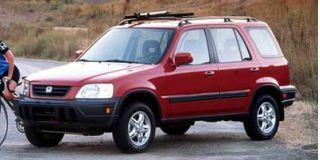 When Kia made its entry into the United States, it concentrated on solid vehicles for suburban living, such as the four-door Sephia and Sportage commuter vehicles. Now Kia is enlarging its scope, with an airy little two-seater beach-and-fun vehicle that will be a great step forward in gaining a stronger hold on the younger set. Kia has a real jewel in the Sportage, as it offers more interior size and sassier looks than anything else in its price segment. It's much bigger inside than Tracker and Sidekick, and it has some safety features unique to the brand. The Sportage started to appear in showrooms on the West Coast five years ago, then expanded through the South, the Atlantic states and the Western mountain states. Now, finally, Kia is filling out the Midwest with dealers. 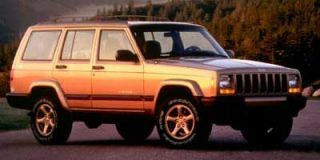 The four-door looks like an Explorer that was left too long in the dryer, and it is sized and priced to give the Isuzu, Toyota and Suzuki models fits. Kia is a well-established name in Korea, with products ranging from industrial products to electric components. 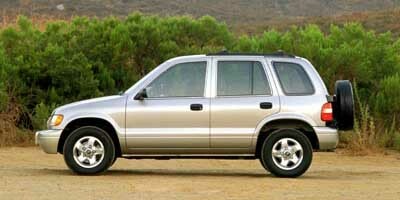 In 1993 Kia moved into the United States with an economy car named the Sephia. 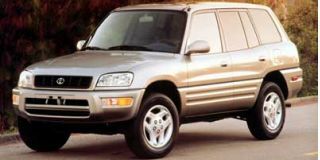 In 1994 the automaker developed its low-cost Sportage sport-utility vehicle. Actually, Kia has been here for quite a while, but few associated its products with its name. Ford subcontracted the Korean automaker to build first the Festiva, and then the Aspire subcompacts. Ford would probably have expanded its relationship with Kia, had it not been for both Asia’s financial and Kia’s labor crises. However, the No. 2 automaker may establish a firmer partnership with Kia once all the dust settles. Once Kia was strictly a buyer of expertise and technology, but now the automaker sells its talents around the world. Many cars produced in smaller countries in the Far East, and even in large countries such as India, have Kia input. The Sportage name is appropriate, as the car combines both "sport" and "portage" capabilities quite nicely. The little Kia has the widest track of any small vehicle and by far the longest wheelbase. Yet the Sportage is shorter than all but the mini-SUVs. This gives the sports-utility a solid, aggressive look. The well-laid-out, rugged, all-coil suspension adds to the off-road capability of the Sportage, which has less combined overhang than does Jeep Wrangler – the standard of the industry. 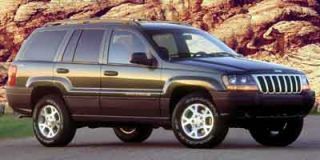 The two-door version now includes a soft-top model, and it is priced at least $1,000 to $2,000 less than the four-door. The Sportage has a spartan, yet appealing interior. It’s roomy, with comfortable wraparound bucket seats and durable fabric on the upgrade model. Kia has paid careful attention to safety, with a three-point shoulder harness for all seats, plus a solid roof structure. It has enhanced the protection afforded in frontal impacts with the first low placement of airbags, designed to protect the driver’s knees and lower legs, as well as torso. 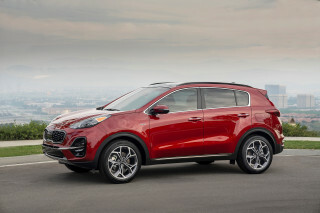 Kia provides the Sportage with a twin-cam 16-valve 2.0-liter engine that delivers 130 horsepower. 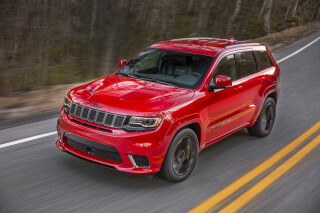 It has plenty of oomph, and adequate torque to propel the 3,200-pound vehicle out of even the roughest off-road areas. This is basically the same engine that is used in the Mazda B2000 truck. Sportage has a better power-to-weight ratio than 4Runner and Pathfinder V-6s do. The Sportage comes with a five-speed manual or four-speed automatic transmission. 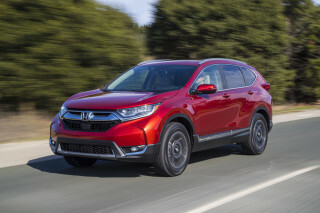 Standard features include power windows and mirrors, alloy wheels, and rear window defroster. 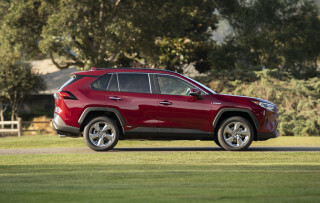 Rear anti-lock brakes are standard, while the limited slip rear is optional. Kia also exhibited a compact sport pickup at the Frankfurt Auto Show, which may be coming here soon. It shares most of its components with the Sportage, and it has looks that should appeal to the younger set. The independent suspension will give a car-like ride and still look like a truck. 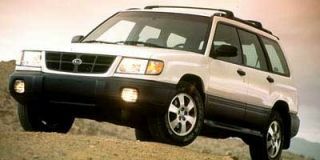 Add this to the announced minivan, Credos midsize car and a new subcompact, and Kia dealers better plan for more showroom space. The larger vehicles will have a V-6 developed in association with BMW, similar to that sold in the Land Rover Freelander in Europe. On Sportage, the sticker starts at $13,995 for the base model, moving up to around $18,000 for the upscale EX version. For that price the EX provides power door locks and door remote, cruise control and rear wiper. 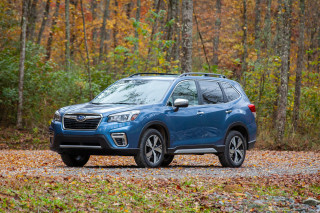 The option list includes a reasonably priced off-road package, premium radios, outside tire carrier, air conditioning and a leather interior. Some consumers who first saw the Sportage were concerned that it was too cute to be tough, but it has proved itself by consistent wins and high finishes in the grueling Baja 1000 and the Paris-Dakar Rally.